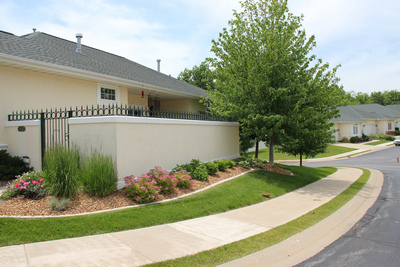 Village Grande is a gated community nestled in the woods of Charter Oak, enjoying the proximity to great restaurants and shopping, located on the northwest side of the city of Peoria, Illinois at the end of Ancient Oaks Drive. 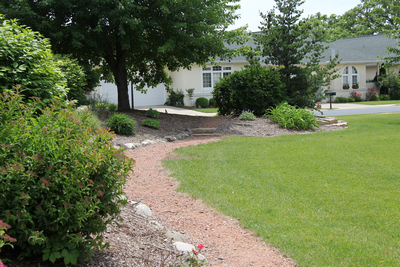 There are 61 lots for courtyard homes and duplexes located on 26 acres. The common areas include two parks with gazebos and walking paths. 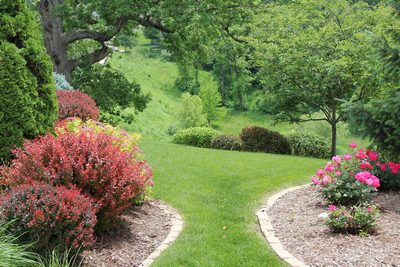 There is a homeowner’s association with a monthly fee that covers lawn care, snow removal and the maintenance and care of common areas. Can I read the Declaration of Covenants? Interested in a buildable lot?? If you would like more informaton on the lots for sale, please contact Re/Max Traders agent Michelle Largent at http://www.michellelargent.com/. Can my or any builder construct a home on any lot? Yes, any builder can build a home at Village Grande. Plans need to be pre-approved by the board to insure they maintain the same “Village Grande” look. Also, many home owners would be more than happy to allow you to view the inside of their homes. You see at Village Grande, if you think the outside of our homes are beautiful, just wait until you see the inside. How expensive are the remaining lots? The remaining lots have been dramatically reduced and quite frankly, they are unbelievably affordable. Lots, including those with a beautiful view of the park are as low as $18,500. If you are a builder, you could purchase all of the remaining lots for even less. What makes Village Grande unique? Village Grande has a sense of community like no other neighborhood. We have planned and spontaneous gatherings in our common areas during the year to aid in the feel of community. 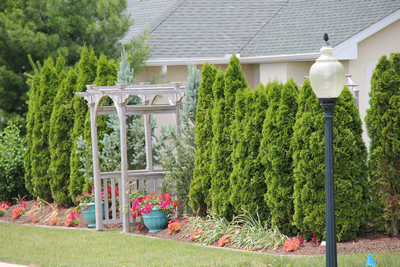 The Association Fee covers the maintenance ( lawn mowing, lighting ) of the common areas as well as the lawn maintenance and snow removal of each of the homes, the sidewalks, entrance and private roadway. What is the Association Fee? The Association Fee is $250 per month. What is considered Common area? 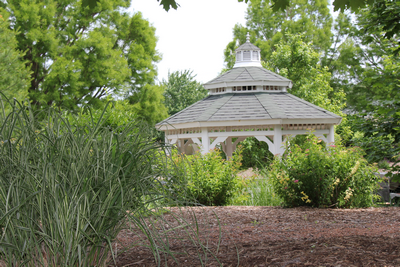 The Common areas consist of our private roads, 2 serene parks with walking paths and gazebos. Where is Village Grande Located? Village Grande is at Ancient Oaks, located on the Northwest side of Peoria, Illinois. Take S.R. 150 / War Memorial Drive to Orange Prairie Road, southbound. Turn right on Ancient Oaks Drive, and follow straight, driving through the entry gates. Ready to move to a special, hidden gem in Peoria?Village Grande offers spacious homes in a tranquil setting. 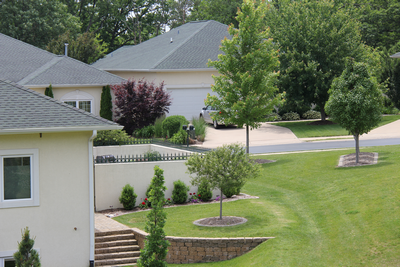 Become a part of a homeowners association where we work to keep Village Grande special. Want to learn more about living in Village Grande?